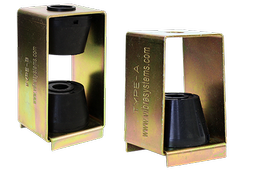 Welcome to VibraSystems Inc.! 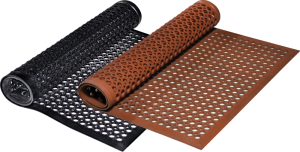 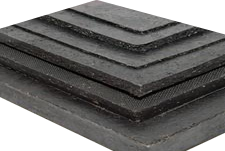 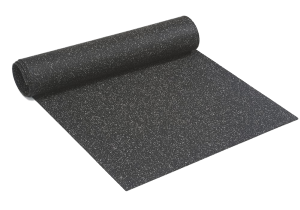 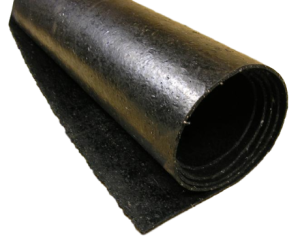 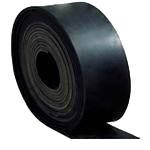 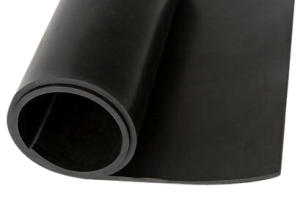 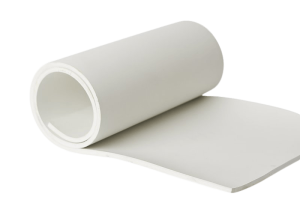 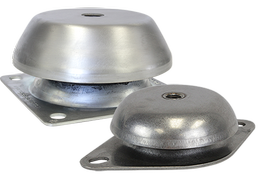 We are a leading designer and manufacturer of anti-vibration and noise control products in North America. 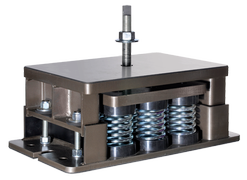 Based in Naples, Florida (USA), and in Concord, Ontario (CA), we are equipped to provide vibration isolation pads, sheets, mounts, hangers, seismic restrained mounts, and vibration dampener solutions to any industry that can benefit from their use. 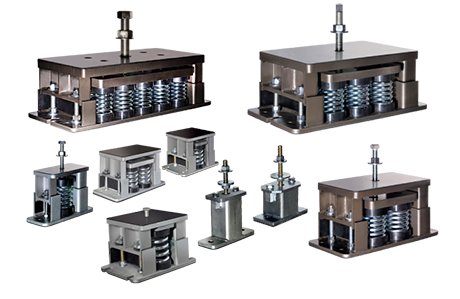 We employ a customer-centered approach to everything we do at VibraSystems, which includes custom product design and manufacturing for your specific industry and unique applications. 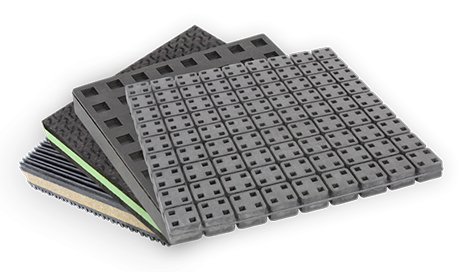 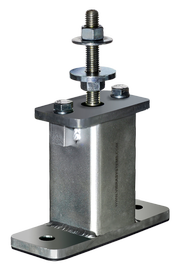 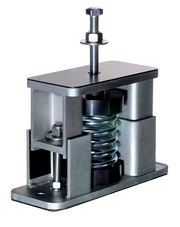 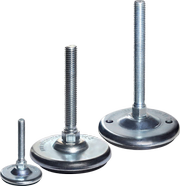 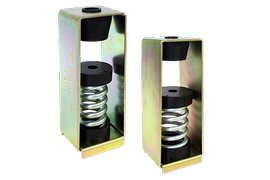 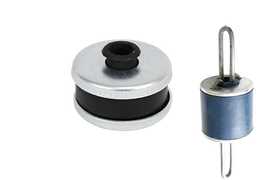 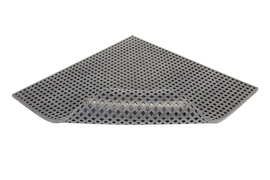 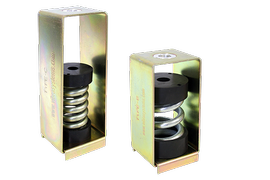 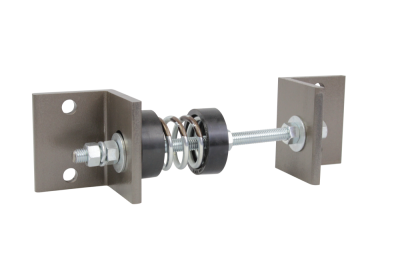 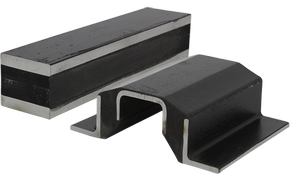 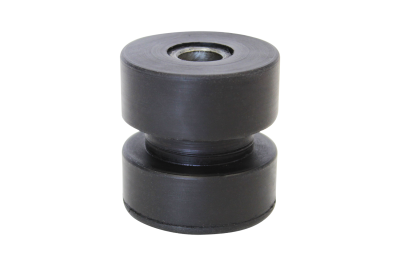 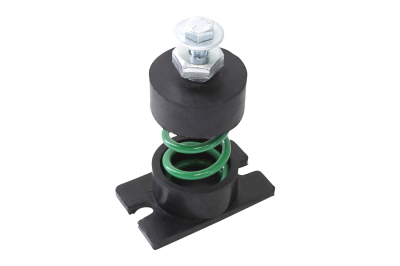 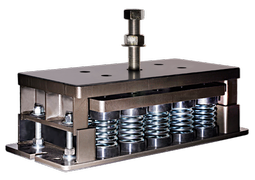 If our standard vibration isolation pads or levelers, for example, will not deliver the product performance you need, we can work with you to create a unique solution for your business quickly and effectively. 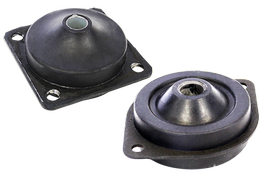 For vibration damper, noise reduction, shock control, and more antivibration solutions, feel free to contact us anytime, or to begin browsing through our extensive inventory above. 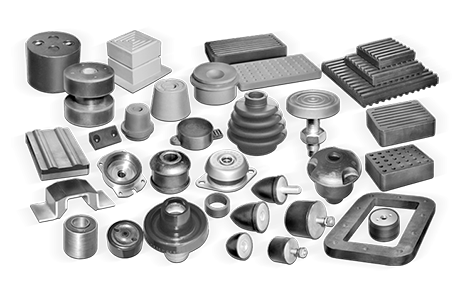 Established in 1979 - VibraSystems Inc. has designed and developed the most extensive line of anti-vibration, shock and noise control products on the market for nearly forty years as a company. 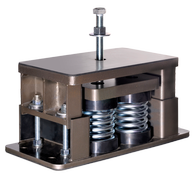 Custom Solutions - With our in-house engineering team, we are specializing in custom design and product development in accordance with our customers' specifications and requirements, as well as in providing technical assistance to our clients' engineering and procurement departments in the initial phases of product development. 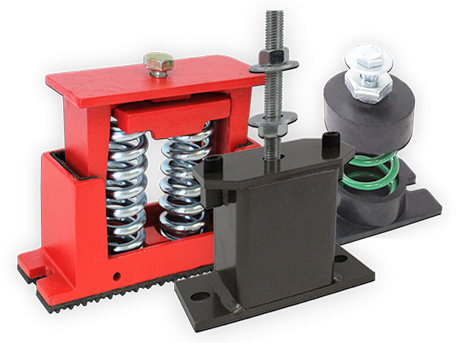 Quality - VibraSystems Inc. has a strong reputation as a manufacturer of excellent quality products. 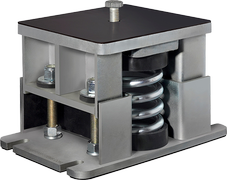 From our custom vibration damper solutions to vibration isolation pads, to our antivibration mounts, we are well-known for our dedication to high-quality, effective solutions. 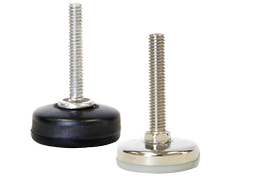 Delivery Time - Well-stocked operations in the USA and Canada make it possible to ship our inventory of products the same day or the next day, upon receiving an order. 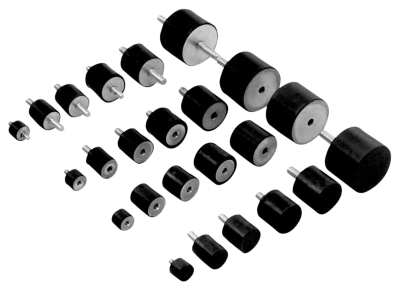 Our Mission - Provide the highest level of satisfaction to our customers by bringing innovative and excellent quality products.